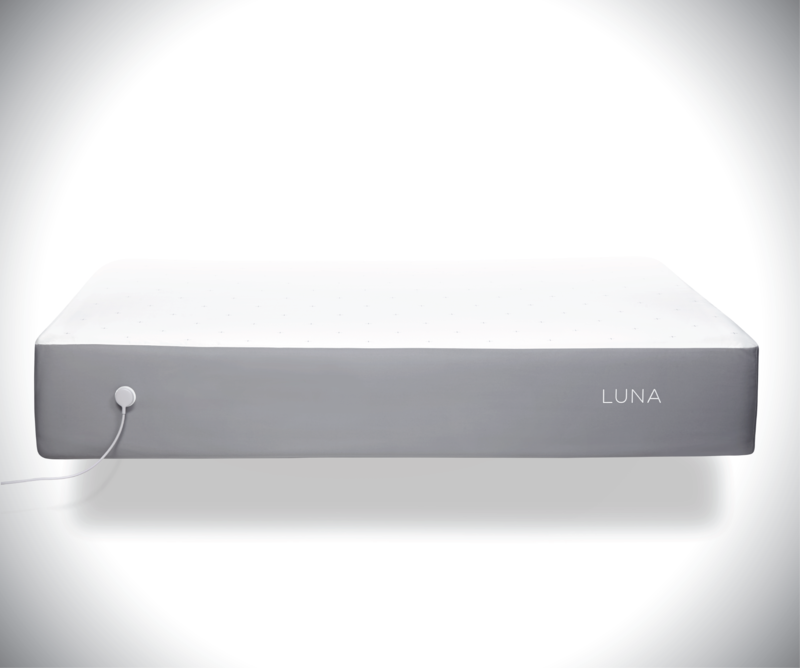 Using open-source hardware and software frameworks, Luna can hook up with other smart devices including speakers, lightbulbs and connected air vents to automatically get your room ready for sleep when you get into bed. The company has already partnered with Lockitron, Beep, Emberlight as well as Nest. 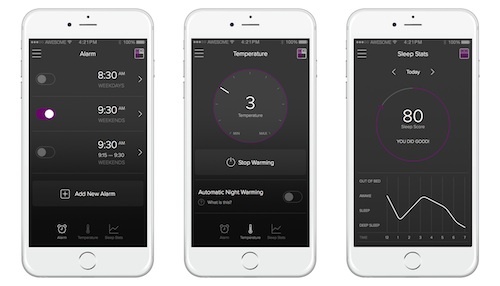 We’ve seen quite a few systems designed to improve and monitor your sleep but Luna’s integration with other connected devices makes it pretty intriguing. Still you’ll need to be comfortable with stuffing your bed with that many sensors and a microphone before you take the plunge.